Barely a day after departing Fassil Kenema, Uganda Cranes midfielder Yasser Mugerwa has signed for another Ethiopian club. Mugerea confirmed his departure from Fassil yesterday after terminating his two year year deal that had 5 months left on it. He sighted personal reasons for ending his contract although it will be had to sell after joining another club a few hours later. Mugerwa is now understood to have signed a one year dral at Shire FC. In the process, he has pocketed USD 20,000 as sign on fee. Shire FC is a new entrant in the Ethiopia Premier League, based in the Northern part of the country. Upon signing for Shire, Mugerwa express his delight to have completed the move. “I am happy to be at Shire Football Club, said Mugerwa. “Life is a journey of new challenges and I am ready to give my best at my new home. This is the third Ethiopian club that Mugerwa will be featuring for having earlier played at St George and lately Fassil Kenema. 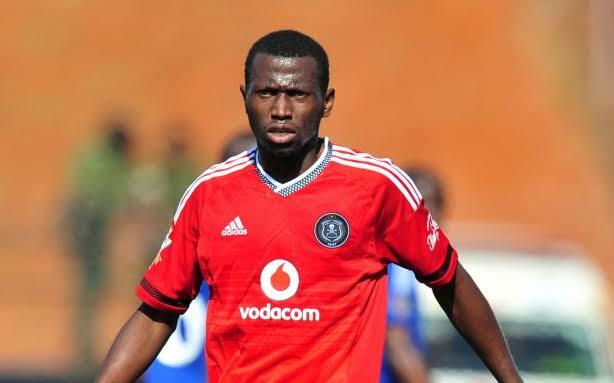 He joined Fassil Kenema in September 2017 on a two year deal having earlier played at St George Football Club whom he had signed for from South African club, Orlando Pirates. Ethiopia is also home to three other Ugandan footballers. Goalkeepers Robert Odongkara and Isma Watenga ply their professional trade at Adama City and Ethiopia Coffee respectively. Midfielder Chrizestom Ntambi is also teammate with Watenga at Ethiopia Coffee.